Break through everyday busyness and distractions to embrace a meaningful life in Christ! 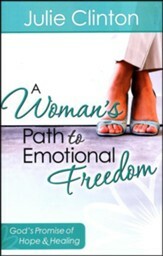 In this engaging 10-week study, Extraordinary Women president Julie Clinton introduces biblical, life-changing principles to encourage you to refuel your passion for God; find healing and release from past wounds; experience freedom from guilt; and focus on relationships. 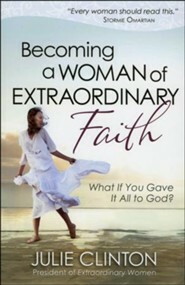 Enhance your journey with her teaching DVD of the same title. 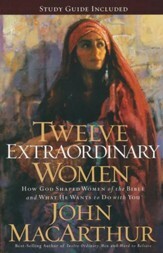 This exploration of God’s Word and His desire for each woman’s life reveals the remarkable, attainable picture of the godly significance she is made for. 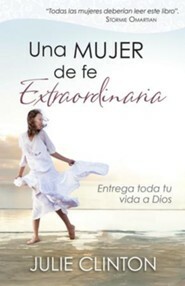 This book’s content can be enhanced by the companion DVD. Julie Clinton, MAd, MBA, is president of Extraordinary Women and host of EWomen conferences all across America. 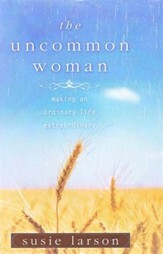 She is the author of several books including A Womans Path to Emotional Freedom, 10 Things You Arent Telling Him, and Extraordinary Women. She is passionate about seeing women live out their dreams by finding their freedom in Christ. Julie and her husband, Tim, live in Virginia with their children, Megan and Zach. Q: how long are the video sessions? The DVD sessions are 30 minutes apiece. 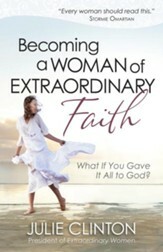 I'm the author/artist and I want to review Becoming a Woman of Extraordinary Faith: What If You Gave It All to God?.